March 19, 2013, 2:55 p.m.
Cheap, easy-to-use hardware is making it simple for journalists to create their own data sets. But what should they do with them? By Caroline O’Donovan @ceodonovan March 19, 2013, 2:55 p.m.
Cicadas are harmless, albeit somewhat disgusting. 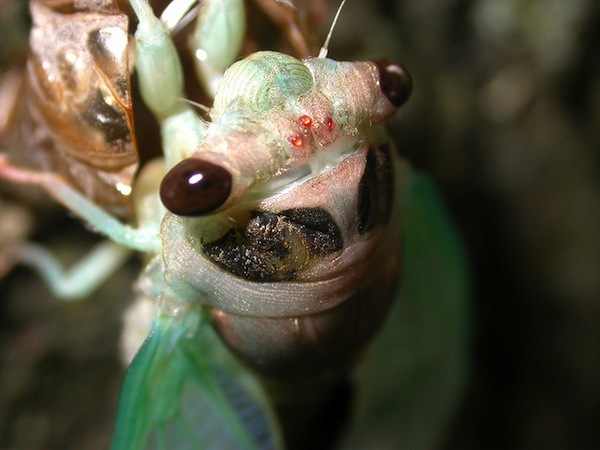 Every 17 years, Brood II cicadas come out of the ground in swarms from as far south as Virginia to as far north as Connecticut. They don’t do much beyond make a lot of noise. Typically, they appear when the temperature eight inches below the surface hits 64 degrees. But if no public health or environmental group is regularly taking that measurement, how are we to know when winged creatures will emerge from the earth? Enter John Keefe, WNYC’s Data News Team editor and self-appointed tinkerer. Keefe says he’d been playing around with low-cost sensor hardware in his free time when the idea of doing a cicada-tracking project came up at work. 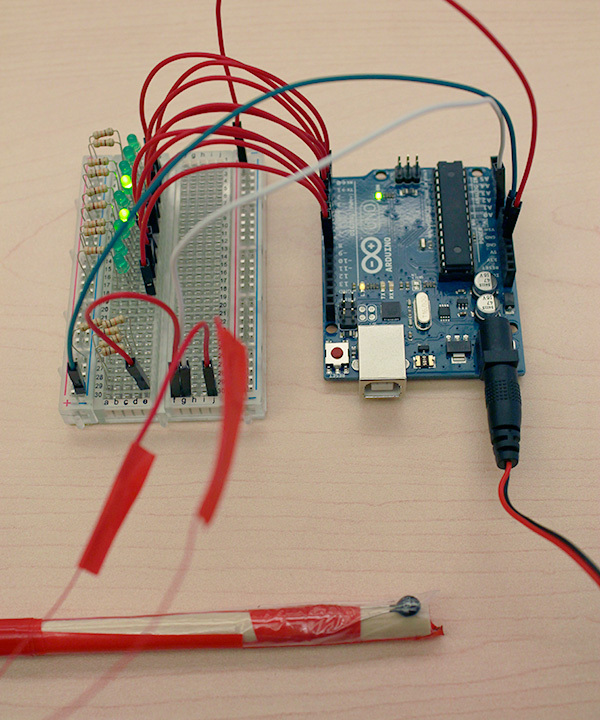 At a public radio hackathon, Keefe suggested a project in which WNYC members would buy temperature sensor hardware and report their findings to the station in order to predict the fateful day. “We actually walked out of the hackathon down the street to Radio Shack, just to see if we could buy the parts we needed,” Keefe said. “We bought a bunch of parts, went back, and started assembling the sensors, the code to run them, and the website that would host that information.” That led to Cicada Tracker. So what starts with bugs could grow into something more. “This is a novel and fun thing to do,” Keefe says of the Cicada Tracker, “but this is a prototype for maybe something even more serious.” Through a partnership with Columbia University’s School of Public Health, for instance, WNYC will soon be tracking air pollution by having a biker carry a smartphone equipped with a sensor. Down the road, Keefe said he would also be interested in tracking noise pollution, another major public health issue in the city. For Moradi, who was part of a SXSW panel on the rise of sensors, reporters using distributed technology to gather information is a natural next step in data journalism. When talking about the scope of what sensor networks can accomplish, the most lauded experiment by far is Safecast. Faced with a lack of information about the radiation in the air, hardware scientists around Fukushima came together independently to try and provide better information about public safety. Moradi praised Safecast for the rigor with which it collected and cleaned reliable data. Currently, affordable sensors are limited to recording temperatures, noise, movement, and, to a certain extent, pollutants. Moradi said the key is starting with a question, and then asking if sensors are the best way to answer that question. He cited a WNYC crowdsourcing project that looked at measuring snowfall via sensors. “They found them inaccurate,” Moradi says, and ultimately had listeners measure snow the old-fashioned way: with a yardstick. “Just because you can collect something doesn’t mean that it’s valuable,” says Moradi. You have to ask: Does the data answer questions that anybody actually cares about? “The problem is not the hardware,” Waite says. “It’s not figuring out what you need to know to connect a sensor to a microcontroller and report data out to it, or even pump that data out to the Internet. Honestly, it’s creativity. It’s expanding your mind and thinking about what could you do with this, given time and scale.” But there are some interesting unanswered questions for sensors on the table: mapping traffic routes, locating open roads during natural disasters, building independent traffic bureaus, and maybe, Waite said, monitoring Nebraska’s ongoing drought. Waite recently helped Dan Sinker host a mini hardware hackathon aimed at helping developers “dip their foot in the pool and think about what’s possible in hardware.” One idea that came out of a panel Sinker hosted on hardware hacking at SXSW was to use noise sensors to track gunshots in regions of Mexico too dangerous for journalists to work in. This is relatively new ethical territory, and the technology is outpacing the legal framework for dealing with the implications. Beyond whether or not you can spy on your neighbor using some basic hardware, there is the question of access to one’s own personal data. Smartphone sensors can easily serve to track someone’s comings and goings. Whether that level of engagement is deep enough to drive WNYC members out to Radio Shack in droves remains to be seen. Just in case it isn’t, the station has set up about a dozen of their own sensors throughout the region, so they can at least get the chance to see if it works. Waite says in his experience building hardware for journalism, the best thing to do is get an engineer in the room: “These are not issues that journalists have had to consider: How reliable is my wireless sensor node? And how robust is my mesh network? 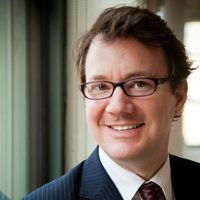 Engineers have been talking about this stuff for a long time.” Waite believes journalists will have to look outside their traditional institutions if they want to move forward. Photo by Pete Lounsbury used under a Creative Commons license. POSTED March 19, 2013, 2:55 p.m.
O'Donovan, Caroline. "The cicadas are coming: WNYC’s tracker is the latest sign of the rise of sensor news networks." Nieman Journalism Lab. Nieman Foundation for Journalism at Harvard, 19 Mar. 2013. Web. 19 Apr. 2019. O'Donovan, Caroline. "The cicadas are coming: WNYC’s tracker is the latest sign of the rise of sensor news networks." Nieman Journalism Lab. Last modified March 19, 2013. Accessed April 19, 2019. https://www.niemanlab.org/2013/03/the-cicadas-are-coming-wnycs-tracker-is-the-latest-sign-of-the-rise-of-sensor-news-networks/.